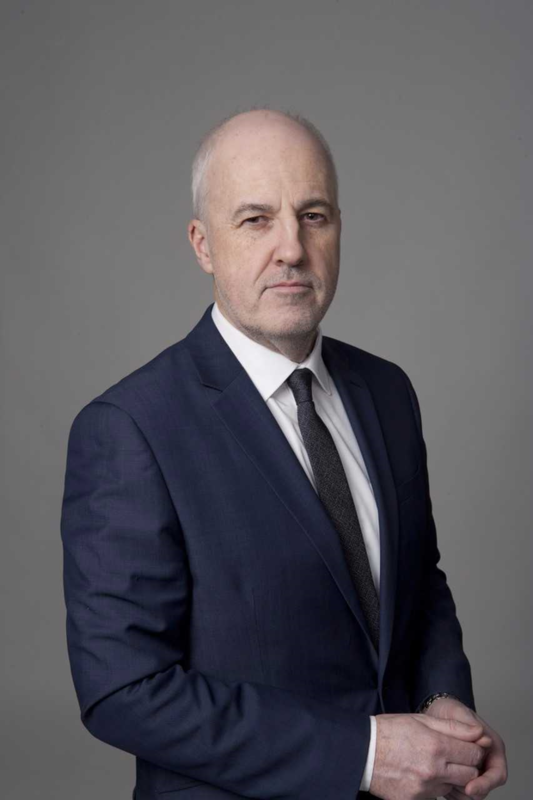 Jon Williams, Managing Director, RTÉ News and Current Affairs, said “There could be no more important moment for RTÉ to appoint its new London Correspondent – and I’m delighted that our audiences will benefit from Sean’s insights. Sean will be reporting across RTÉ News’ television, radio and digital platforms on political, social and economic affairs in London and across Great Britain. Speaking about his appointment, he said he is “grateful” for the opportunity to report on Brexit and its impact on the relationships between Ireland, the UK and EU. “What’s going on right now in our next door neighbour’s is a really important piece in the story of our own country, and for a journalist it’s a great privilege to be able to work on it – right there, where its happening,” he said. He also spent a decade as Europe Editor, based in Brussels, and he was also involved in RTÉ’s coverage of the Lisbon Treaty referendums.